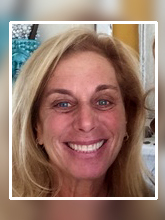 Toni Vaccaro is a NJ licensed real estate agent at Island Realty. 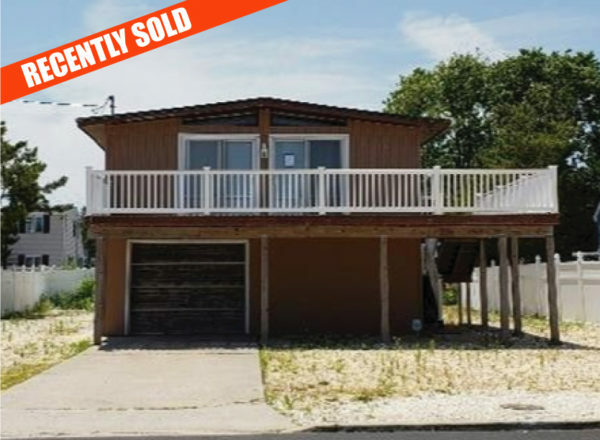 A resident of Long Beach Island for over 20 years, Toni’s local knowledge enables her to succinctly translate a client’s personal needs into their dream home. 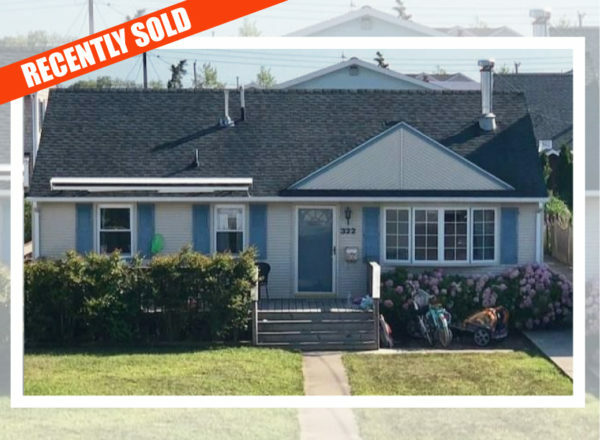 She has fond memories of raising her three children on the island and she hopes to create similar opportunities for her clients. Long Beach Island has fun activities for all. Come enjoy our 18 miles of beautiful white sand beaches, miniature golf, amusement rides, delicious dining, and much more! 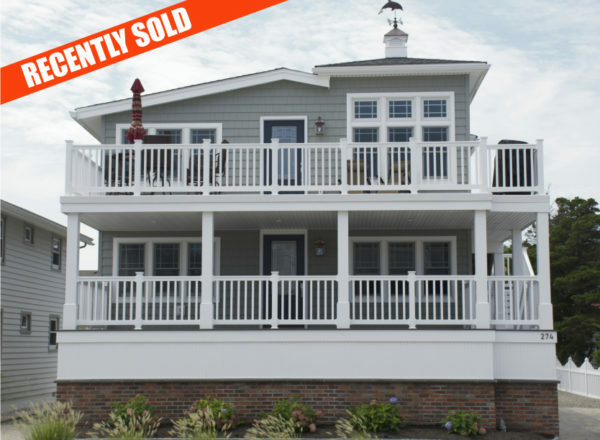 Toni will help you find the perfect home for your next Long Beach Island vacation or the vacation that never ends. 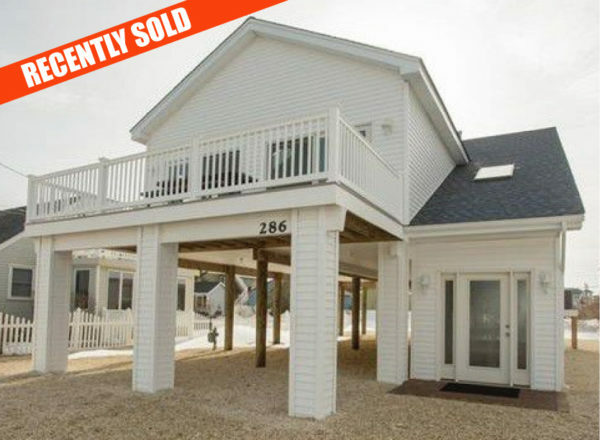 View properties with unforgettable ocean or bay views from Barnegat Light to Holegate. Let Toni help find your personal oasis! 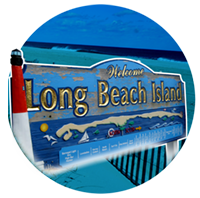 Long Beach Island is one of the great family destinations of the Jersey shore. 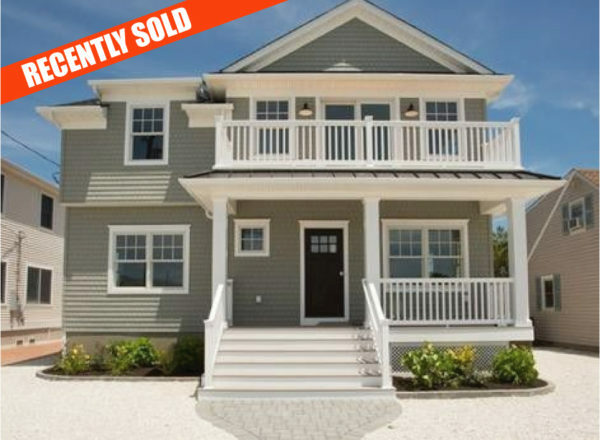 LBI, as it is known, is an 18-mile stretch that has something for everyone. From the nightlife of Beach Haven to the family atmosphere of Surf City, if you're planning a summer vacation, look no further than LBI. 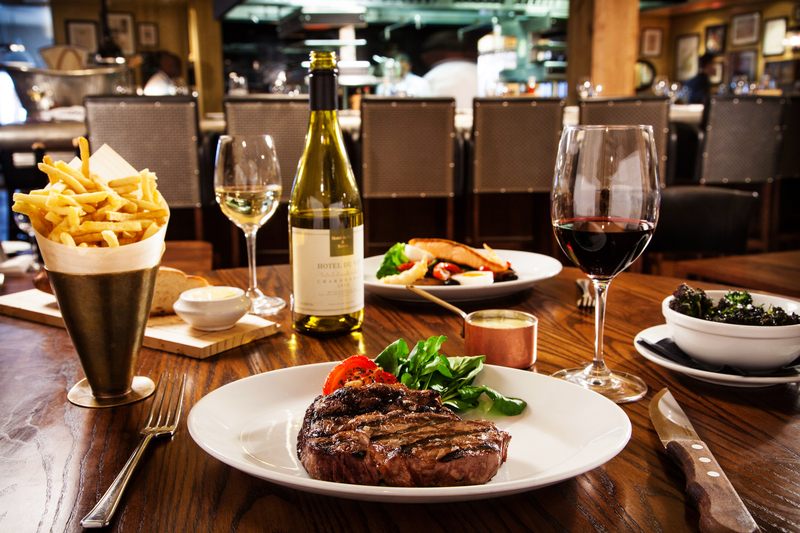 LOOKING FOR A FRESH TAKE ON DINING THIS SUMMER? Long Beach Island has an unbelievable amount of culinary options to discover new and fresh foods at the Jersey Shore. 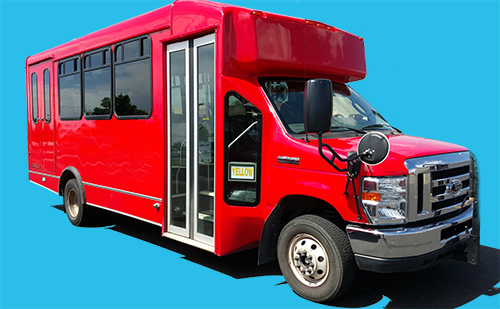 Take The LBI Shuttle – from Barnegat Light To Holgate – the easy way to go! The shuttle covers all 18 miles of LBI on the Boulevard. Download the App on your smart phone! 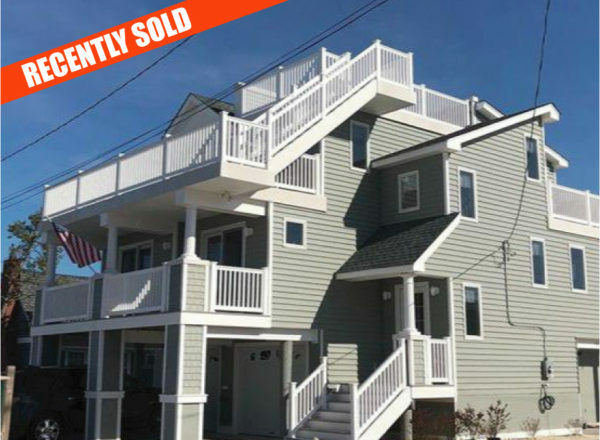 Long Beach Island shopping, LBI stores and Long Beach Island New Jersey information. 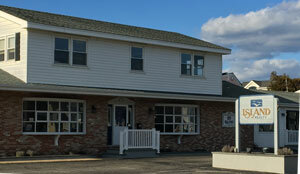 LBI has some wonderful retail outlets and unique mom & pop stores. 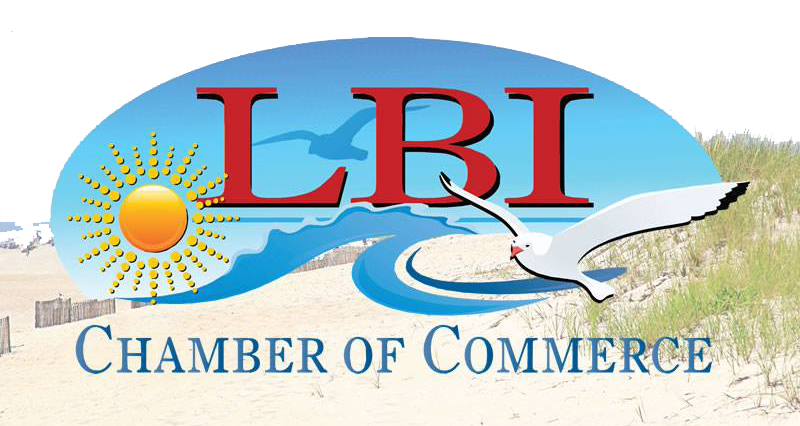 Enjoy your time on Long Beach Island and help support the local economy!